Whether it’s chocolates or t-shirts, creating booster club branded merchandise to fundraise is a go-to strategy for many non-profits’ success. In many cases creating booster club branded merchandise is a badge showing you are the official club of your school or activity. While the concept of selling branded merchandise has stayed the same throughout the years (1. Create a product, 2. promote the product and 3. sell the product) to financially support a school program – the tactics have continued to evolve. These days the hardest part of creating booster club branded merchandise is picking from the plethora of product options available and then deciding how to go about selling the items and to whom. Follow Booostr’s steps below on creating booster club branded merchandise to fundraise for your organization to ensure you have massively successful results! More often than not, you already know who your current audience is or who you are targeting to grow your audience.. You have booster club staff, students and other participants of the program, friends, family, and community members all within the primary circles of your audience. These are the individuals you know will more than likely be buying your merchandise. Who will order your branded merchandise? What types of branded merchandise products would engage your audience? Where and how do you typically interact with your audience? Are there any running motifs, jokes, images, or catch phrases that can merge with your program to further engage your audience’s attention? 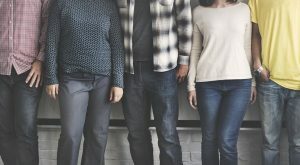 How well you personally know your audience will depend on many variables – how long your booster club has been running, how constant your interactions are with them, and how you engage with them. The better this relationship is the better the chance you will be successful creating branded merchandise to raise money for your booster club. With no shortage of branded product options to choose from, there’s little excuse to not find the right branded merchandise for your booster club to sell. Keeps tabs on what your and other clubs have sold in the past. This can provide valuable insight into what you decide to move forward with, depending on how well and how recently those items sold. Listed below are a handful of possible booster club branded merchandise options to help kick-start your fundraising. T-shirts are one of the most popular fundraising products for boosters clubs as they can fit supporters of all shapes and sizes. As booster club branded merchandise goes, they’re a relatively inexpensive item to order and easy to ship substantial quantities almost anywhere. Plus branded T-Shirts are easy to customize for color, various sizes, textures and printing options. However, a word of caution, if your club does not have experience creating T-Shirts, it is better to order smaller numbers in all sizes so you don’t have too much dead stock. In the event you sell out, you can always accept pre-orders for the next shipment! 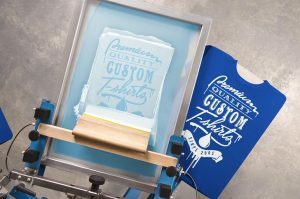 If you are interested in ordering T-Shirts right away, check out sites like Bonfire, Custom Ink, and UberPrints, all of which have a large online catalog to choose from and an easy to use online designer. Custom branded bags are another great way to promote events, market the club, and provide a year-round giveaway. From Cotton, to canvas, to non-woven blends and leather give you a ton of materials to produce bags that can be used for several purposes. 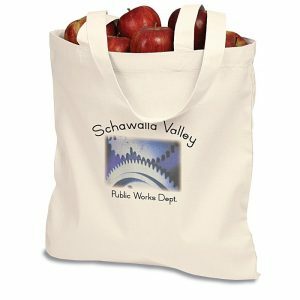 From re-usable grocery tote bags to drawstring bags for travel or sporting events, there’s an option for everyone. Any bag can be embroidered or printed with a the booster club or school logo and/or specific messages. Companies like 4imprint, Promo Direct, and Custom Ink present a plethora of colors, fonts, and styles to choose from. Another traditional fundraising product to sell is booster club branded mugs. Mugs by nature are very inexpensive, highly customizable in design, and can work with booster club events year round. 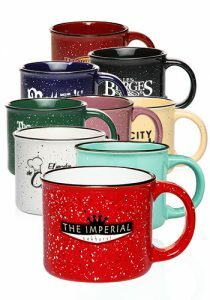 Custom Ink, VistaPrint, and DiscountMugs give you several mug options like traditional coffee mugs and campfire mugs, cappuccino mugs and travel mugs, and more. All come in multiple colors, styles, sizes, and materials like ceramic or glass. This booster club branded merchandise item is relatively new. A scratch card is a piece of cardstock that has a thin covering on it that is scratched off to reveal dollar amount. Each dollar amount corresponds to the donation size that the lucky “winner” should give to the booster club. Think of it as a scratch-off lottery ticket, but instead of winner the amount on the card, that much is gifted. Fundraising and Skratchers are top providers of this item and make it simple and hassle-free for nonprofits to raise money. They’re highly customizable too. Patriotic scratch cards can be sold near the 4th of July while you can sell hearts and cupids themed cards for Valentine’s Day. 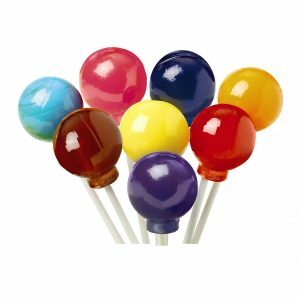 Lollipop fundraisers are inexpensive, easy, PLUS they yield a HIGH return on investment. Not only are they in high demand by those with a sweet tooth, but they also work in every season. Companies like Fundraising and The Goodies Factory showcases a variety of different types of lollipop for reasonable prices. Marketing your lollipops are the key to its success. Such a simple item might get lost in the crowd, despite how fun it is by nature. If it’s right around the holidays, market your lollipops as perfect stocking-stuffers. If it’s the middle of the summer, play up how refreshing a fruit flavor lollipop is on a hot hot summer day. Now that you have picked the merchandise you want to brand and sell, it’s time for the fun part! 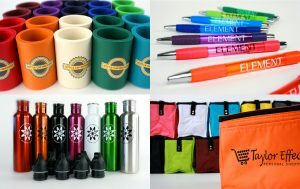 By using what you know of your audience and the goals of your program, start brainstorming design concepts for your chosen branded merchandise. While scratch cards will be less in need of a logo, t-shirt and mugs will call for a more eye catching design. If graphic design is not your strong suit, check with your volunteers to see if any have a design background. 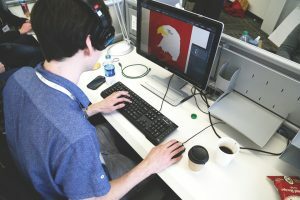 If no one in your organization is strong in design, try reaching out to a designer in your local community as a way they can support the club. Don’t worry if you can’t find a local designer, many companies producing the items your considering selling will have easy to use drag and drop tools online to create the perfect design for your booster’s fundraiser. A word to the wise when it comes to design, simpler is usually better, especially the first time around.As you continue to create branded merchandise, you’ll hone in and grow your design capabilities. Here are some easy guidelines to remember for your booster club branded merchandise designs. Use your existing branded materials as a starting point. Consider styles and colors that represent your school or activity. Play with color, typography, and shape elements to refine your design. Once you’ve finalized your products and and their design, it’s time to pre-market your booster club branded merchandise! Let your audience know that you’ll be selling these items soon, for how much, and at where they can be purchased. This will get your supporters excited and build awareness ahead of time. 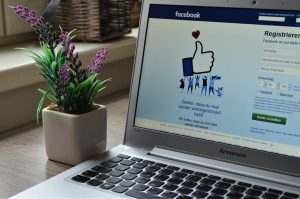 You may want to consider posting to online platforms like Facebook and Twitter and sending word through school emails. 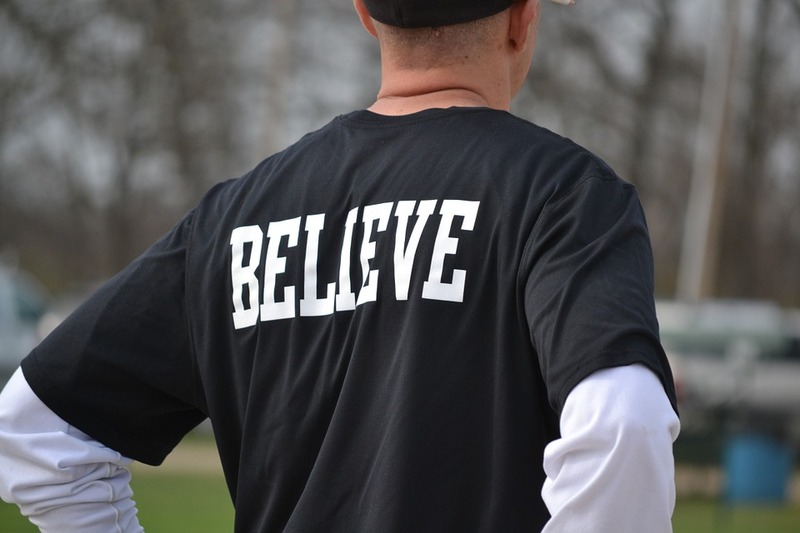 Fundraising for a booster club by creating booster club branded merchandise is one of the most important, rewarding, and possibly most fun, ways to raise money to support your school program(s). It allows your booster club and the individuals within to produce something creative that will been joyed by the whole community. All the while prolonging the life of a beloved academic organization.